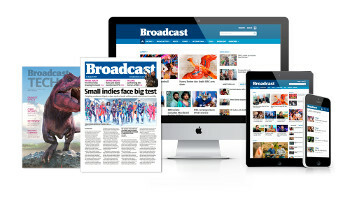 Broadcast subscribers log in with the same details you use for broadcastnow.co.uk. ITV1’s advertising revenue grew by 45% in June compared with the same period last year. Do you want to keep reading?